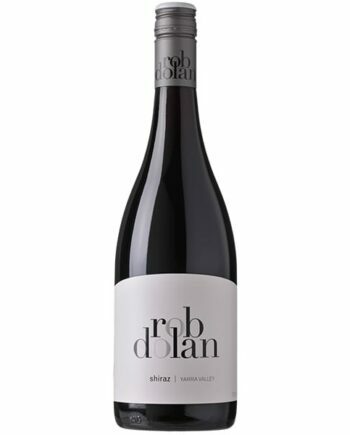 After 25 years making wines in the Yarra Valley Victoria, Rob went out to establish his own label in 2012. 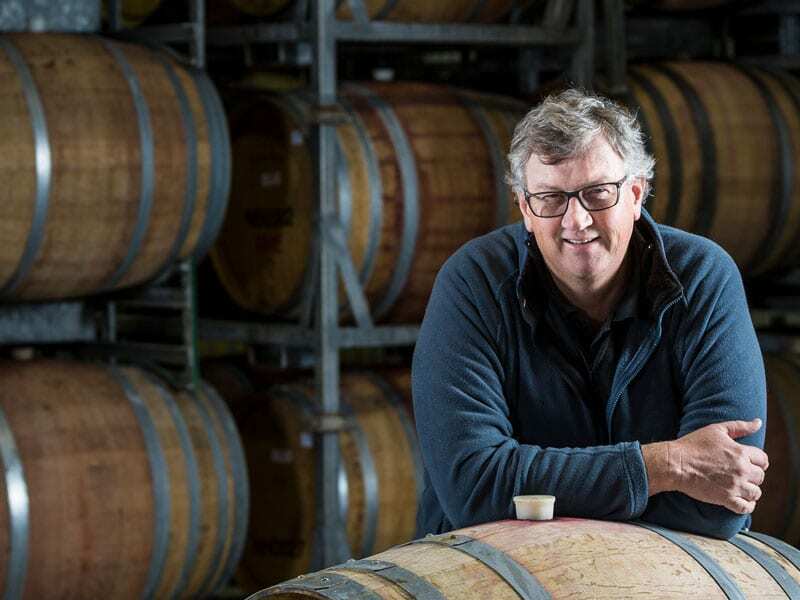 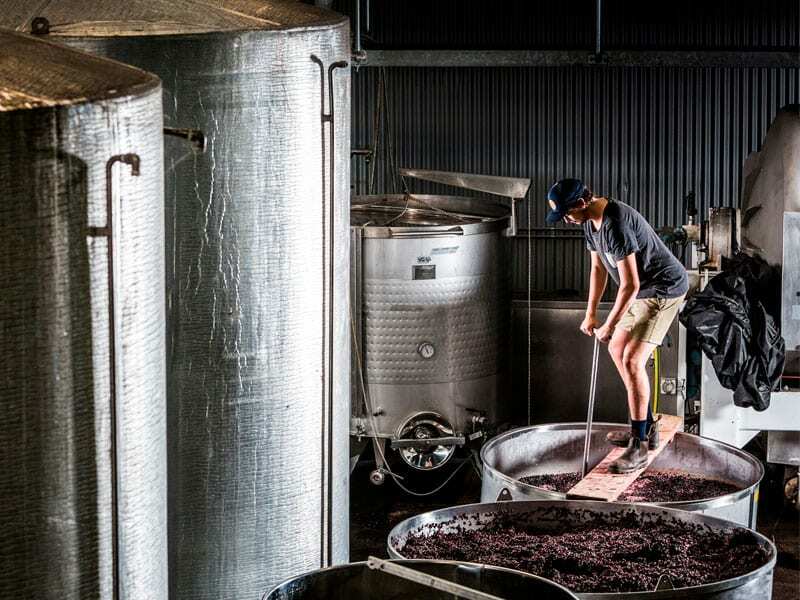 In 2013, he won the converted Best New Winery of the Year in James Halliday’s Wine Companion, and in 2015 the winery become a 5 star winery as ranked by James Halliday. 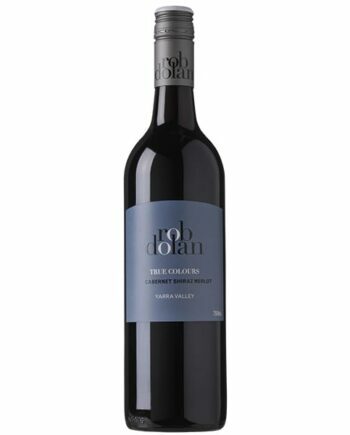 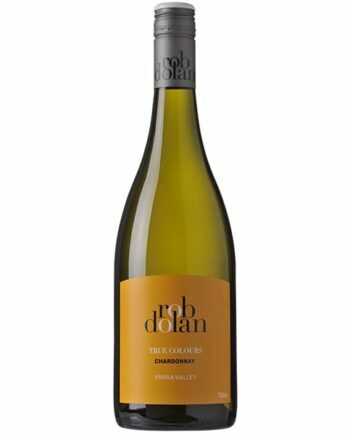 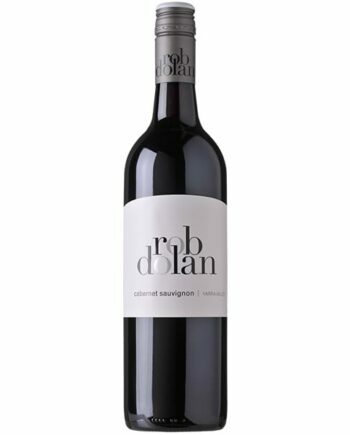 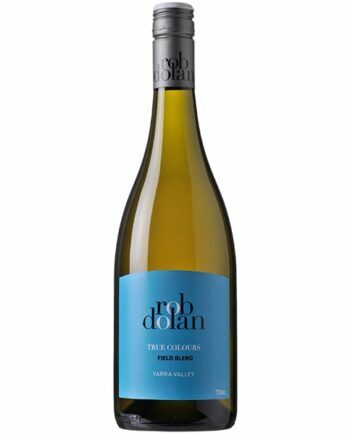 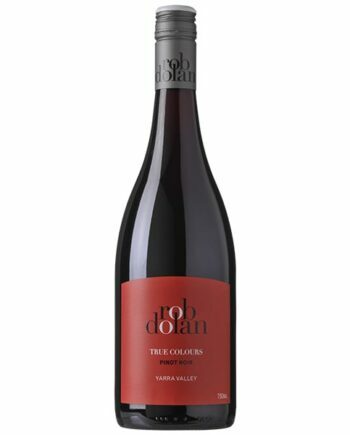 The Rob Dolan wines are small batch varietal wines, with concentrated parcels of fruit, focused on varietal and regional character.